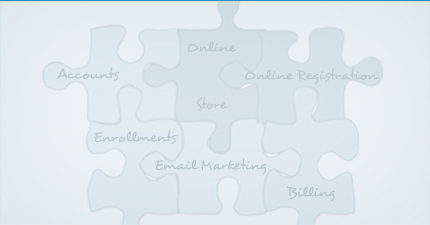 Web-based class management, registration & billing software for After School Programs. Main Street Sites provides services for After Schools. The setting for this video is a dance studio, but our services work equally well for After Schools and many other similar businesses. Sell products, gift certificates, event tickets, etc. in your own online store. The store can also be used for tuition collection.